Thoughtful consideration of each client’s vision and an emphasis on clear communication contribute to the success of each project designs. Our designers specialize in creating homes & environments that reflect the client’s tastes & lifestyle while improving their every day lives. 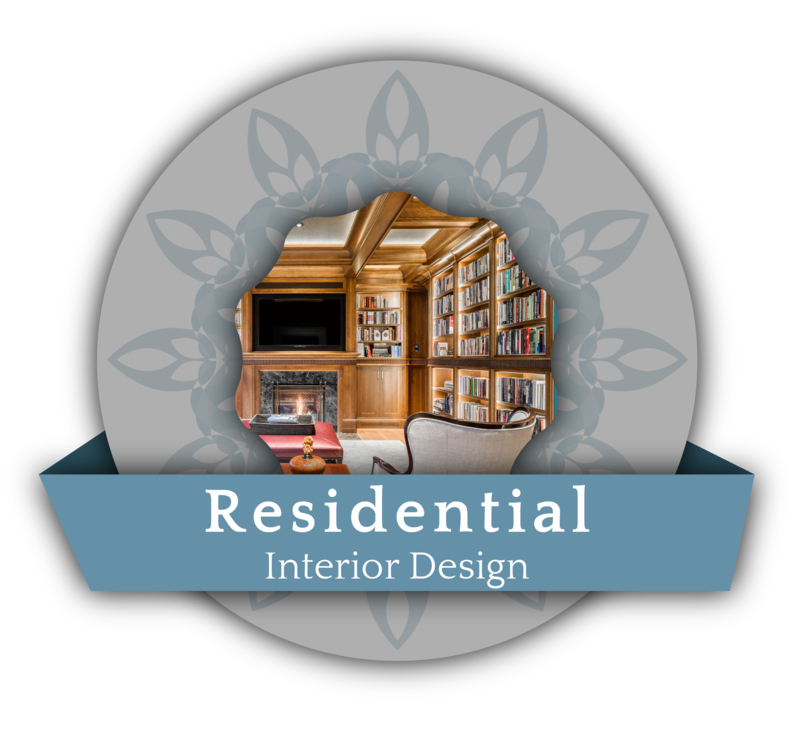 Our design firm is the standard when it comes to interior design services. Our designers use several fee options depending on the type of design idea. Our typical client places a very high value on our ability to completely manage entire projects. Sharon Staley Interiors specializes in high-end custom projects from custom home design and remodels to custom drapery and furniture. We do request a retainer to cover the cost of planning and designing ideas. Initial consultations are billed at an hourly rate. Interviews and portfolio reviews are complementary when scheduled in our studio or by phone. We realize that some retail stores offer free interior design and decorating services and although the choices may be limited to that particular store, this may be the best approach for some. Our typical client however, places a premium on our ability to choose from all available resources that best suite their taste. Therefore, most of our products include a design fee in addition to the cost of the cost of the product in order to cover the cost for the time spent designing, procuring and managing the fabrication of the custom products. 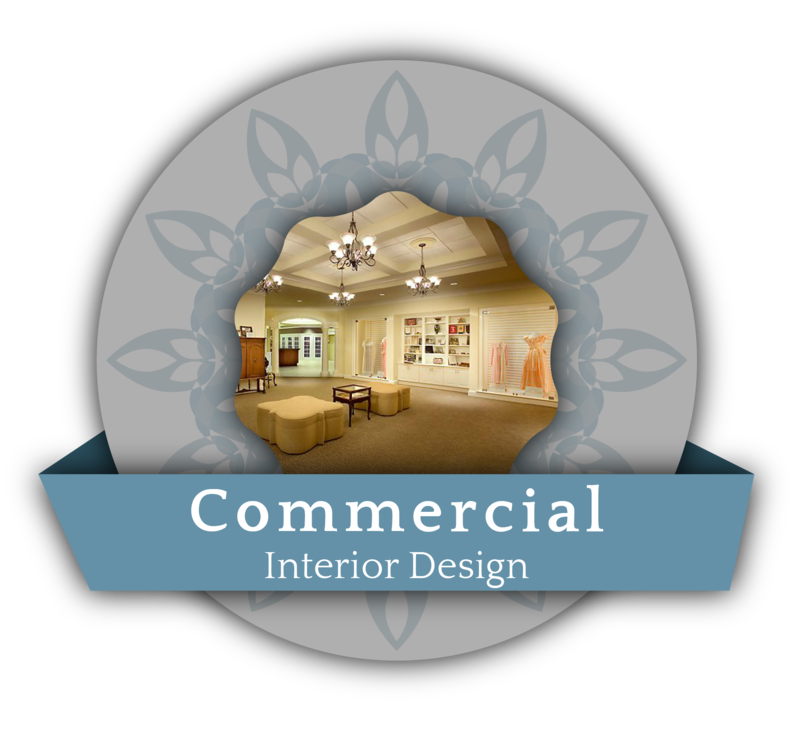 Sharon Staley Interiors is happy to work with you to create the home or business that you’ve dreamed of. Our full service design firm had the experience to complete your project whether your beginning with a design idea, a floor plan or a room that needs sprucing up. Our designers will work with you from the beginning to the end to create an environment that works you. We look forward to creating your new interior with you in mind!